Looking for red diesel in the East Midlands? 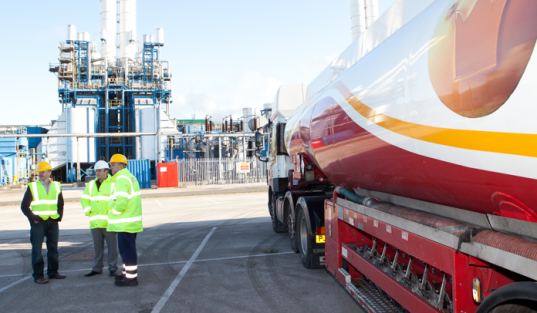 Anywhere you are in England’s East Midlands, Crown Oil is perfectly positioned deliver the fuel, oil and lubricants you need within 24 – 48 hours. For your fuel, oil and lubricant requirements in the East Midland’s, contact the Crown Oil team on 0845 313 0845 today or fill in the form on this page for a quote with our latest fuel prices.